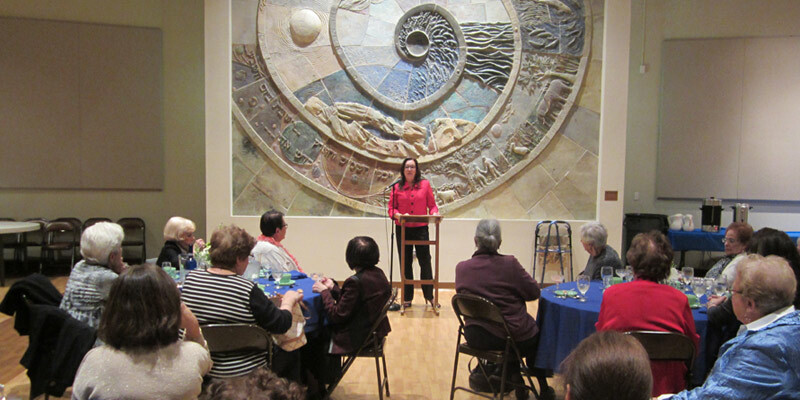 Congregation Beth Israel’s Sisterhood is an active, vibrant, group of women of diverse interests, ages, and Jewish backgrounds. We share a desire to make a positive contribution to synagogue life and to be a part of a warm, supportive community. We are an active local chapter of the Women’s League of the Conservative Movement. We support the national Torah Fund through local fundraising initiatives. 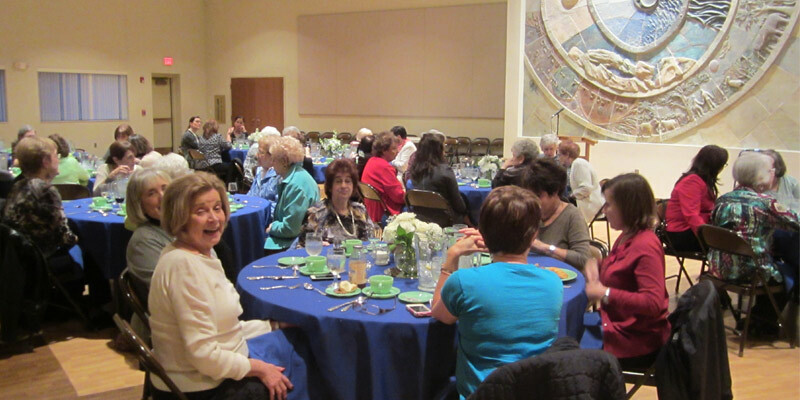 Sisterhood Programs and Activities are designed to enrich the ritual and cultural life of the congregation. Learn the special ingredients that go into the challah. Learn amazing tips to easily bake challah like a pro. Sisterhood will be honoring Ursula Fruehauf for her 40-plus years of tireless dedication to Sisterhood, synagogue and community. We are thanking her being there for us in both happy and sad times. Please save the date and join us as we honor our dear friend Ursula. RSVP by Wednesday, October 25. Sisterhood will be traveling to the North Shore Conference Center in Skokie for this program. Join us for a performance event featuring local storytellers, live on stage, sharing their personal experiences about Israel. Sunday, May 21. Please R.S.V.P. by May 15. Read the book, The Dinner Party by Brenda Janowitz and join us for a lively discussion. Even if you do not read the book, come and share your seder memories. Copies are available in the CBI library or you can purchase the paperback or kindle version from Amazon. The evening promises to be lots of fun, laughs and noshes with recipes. Come and participate in a fun evening with Pat Jacobson as you create something special to take home with you. Find out how to order delicious challah and beautiful roses from our Sisterhood by calling the CBI office. CBI Sisterhood sends care packages of home baked treats and snacks to college students, friends, neighbors, relatives and anyone special to you. These packages can be shipped anywhere and you can order as many as you like.